Many years back when the internet was at its pubescent, an avenue for people and business to reach their customers online took control and it was called blogging. 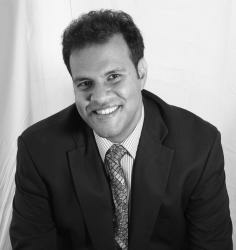 This tool has made online conversion and reach much easier by lead generation through blogging. Many years later, people from all walks of life starting from home moms to affluent 600 companies and organizations create and use blogs for a variety of reasons. According to HubSpot, people and businesses who sandwich blogging in their day to day activities are 13 times more likely to celebrate and enjoy the ROI. Behind the success of a business, blogging contributes almost 80%. It helps in letting subscribers and followers grasp the recent and trending news of your company or organization. 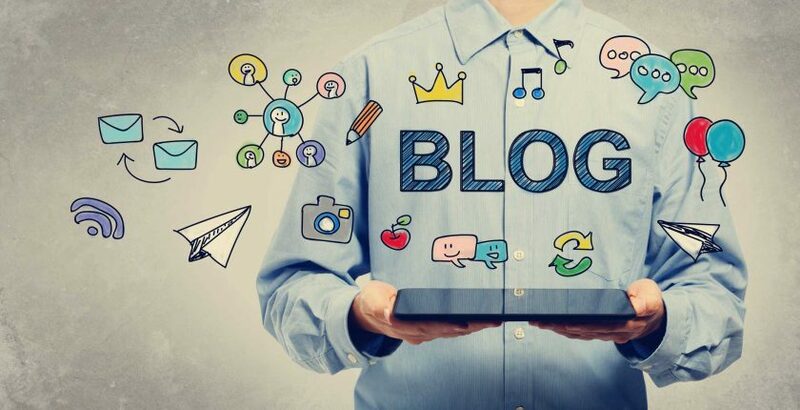 When blogging is implemented using the right method and technique it can make you stand out and establish you as a king in the area of your expertise. It gives people an inner norm and culture of your enterprise as well as promotes your search engine optimization. By fashioning and coming up with content that informs your customers on your brand and about your industry, then you put yourself on the first line and at the disposal of all your customers. Besides, it is not only about the many glossy pages you write and publish, but also effective search engines like google and yahoo check your site hence attracting a lot of traffic. In actual fact, those companies that incorporate blogs in their activities obtain 97% additional links to their website – the most important factor that Google takes into consideration when ranking websites. Do you know the real thing that transpires when visitors get there? You want to tug viewers there, attract, and grasp their attention, call them to take action and transform them into able prospects. However, prior to the capitalization on the customers’ status, first, you ought to seizure their personal information through the process lead generation. Call to action buttons are a cool approach to compelling your audience to take action. They are better placed in landing pages and ads. 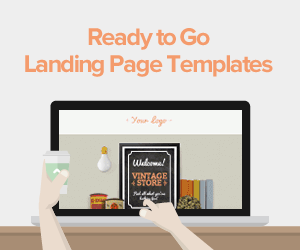 Astoundingly, they are in most cases used in blog posts. Say, you are writing a post like this on lead generation using blogs. Try to incorporate a link to the text of your content. If in one case or the other you have visited a site with a bar incorporated across on it then you’ve ever come across one of the best and popular ways of lead generation. 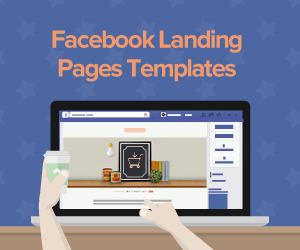 The ‘Hello Bar’ brings a distinct characteristic on your page and includes a call to action which is an enabler in attracting traffic to your landing page and squash pages without being excessively offensive. If in any case users aren’t compelled to click immediately, don’t worry, it trails them downwards as they roll to read your post. As far as generation of leads is concerned, the Bar is a monumental instrument. Provide a little bit more than the daily emails and newsletters. Mock your readers with superfine content that can be of help to them than the primary free access to your blog posts. One Jon Loomer, a social media marketer has an absolutely superfine section of his website named “power hitters club” which magnifies on concepts that he comments on a regular basis. The chief reason behind this is providing value and worth in your systematic web content, and also going a step ahead and educating your readers. Say you own an e-commerce website, a great method of lead generation is allowing your audience to purchase commodities at a discounted price. 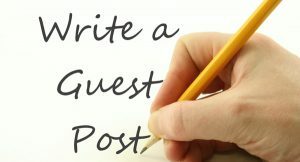 If in any case, you feel your content is of high value and of ultimate significance to your leaders then you should try incorporating something termed as a “welcome pass on”. A good example is WordPress, it offers a plugin that allows users to pass on to a lead capture page prior to landing at your page. Dissimilar to the aforementioned approaches, this is a more “in your face tactic” hence it can annoy your audience. 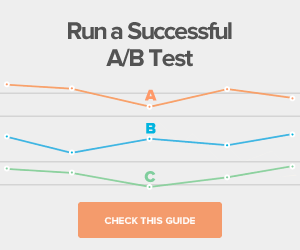 It is wise of you to use the A/B test to ensure it is promoting your rate of conversions rather than hurting it. Don’t be shocked; this is what many term as a slide in CTA – this can help in the provision of superfine and valuable information to your most dedicated readers. NB – The trick behind this is providing more information allied to the blog post being read at the moment. This is used more in HubSpot. Allowing other bloggers to contribute to your site gives you a small break. When another person writes on your site, it is more likely they will share the information in their blogs and social media platforms, hence promoting your blog to a larger audience giving them a reason to have a glance on your site. Actually, almost all the above approaches are passively implemented. However, in this case, your effort is necessary. The first thing you need to do is identify influencers and social media celebrities. Find those guys who have a great following in social media networks. Additionally, it is up to you to get them in a matchless way. Make sure you use a friendly approach to increase your chances of getting a positive retort. That way, you will be in a position to share your idea with them. Finally, there are very many lead magnets you can utilize to collect people’s information to come up with an extensive email list. 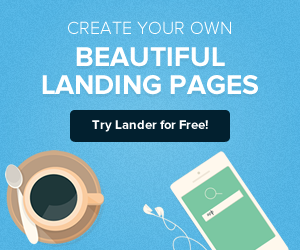 Fashion an outstanding landing page for lead generation through blogging using Lander. You can also decide to syndicate several lead magnets that you think are the best for you. the thing that is of ultimate significance is that the return is actually greater than what you are asking people to give.